Started last week on Wednesday, the Ministry of Natural Resources and Environment together with villages of Lotoso’a, Poutasi and Matafa’a worked together replanting mangroves and undertaking a cleanup. 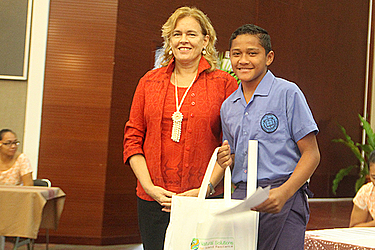 In the past six months, schools in the country were also given the opportunity to compete on selected environmental issues to do with biological diversity. 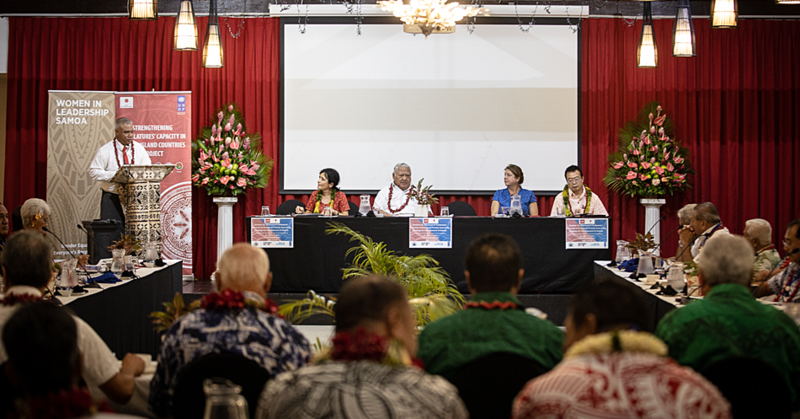 Chief Executive Officer of the Ministry of Natural Resources and Environment, Suluimalo Amataga Penaia said delivering the message to the younger generation is very important. “These young ones are the decision-makers of the future and allowing them to grow their interest in environmental issues and finding solutions in any of the environmental activities, is a must,” Sulu’imalo Amataga Penaia. 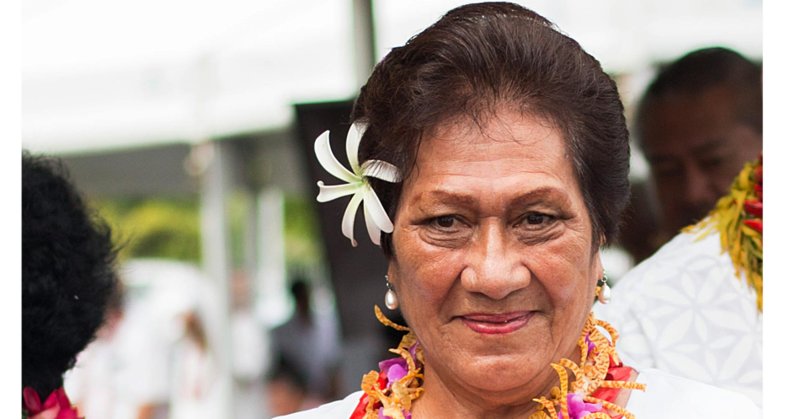 “The knowledge should be passed on from generation to generation,” Malae said. “Therefore, promoting conservation and sustainable use of biodiversity as mentioned before should be pass on to generation to generation." “It’s not just something to commemorate today then forget tomorrow but it’s a must to learn and let our people live with it." “Our people need to understand and have awareness about biodiversity issues." Also at the ceremony was the launching of the M.N.R.E. reports; 3rd National Report on Biosafety, the Myna Bird Management plan, Mt. Vaea Restoration project brochure, Operational Plan – O le Pupu Pu’e National Park restoration Project, Crown of Thorn Response Plan 2016, Biodiversity and Waste Management billboards and Biodiversity Park. Concluding the ceremony was the presentation of the prizes to both primary and college levels competing in the competition. School competitions were sponsored by the M.N.R.E., A.N.Z. Bank, S.S.A.B. and other associate sponsors.